yjer seed which is also known as Niger seed is a small, black seed native to Ethiopia which wild bird enthusiasts use to attract birds such as Goldfinches, Siskins & many more. The seed is rich in oil content and is highly nutritious. This will provide a healthy and well balanced diet to these wild birds. 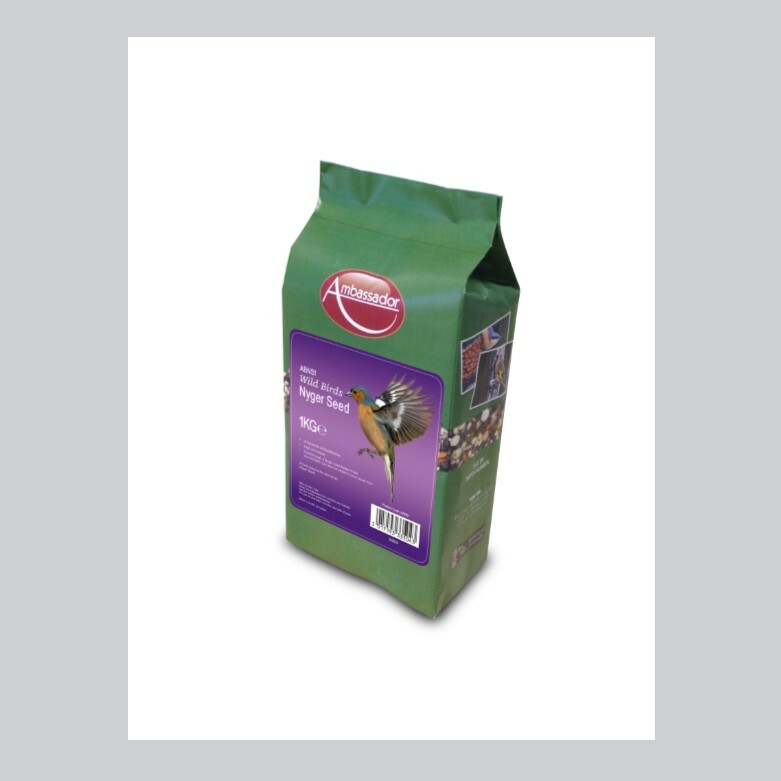 This seed will attract a range of wild birds to your garden.